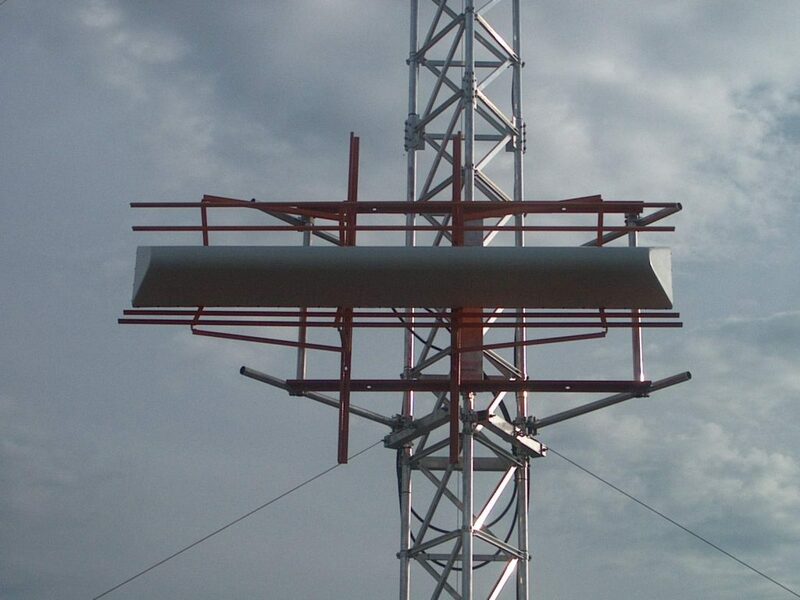 Watts Antenna Company manufactures a full compliment of ground based Advanced ILS Antennas for the Aviation Industry. What distinguishes our advanced “NowGen”antenna arrays from standard “legacy” antenna arrays first of all, is the highly directive manner in which signals are radiated to approaching aircraft with exceptional reliability. 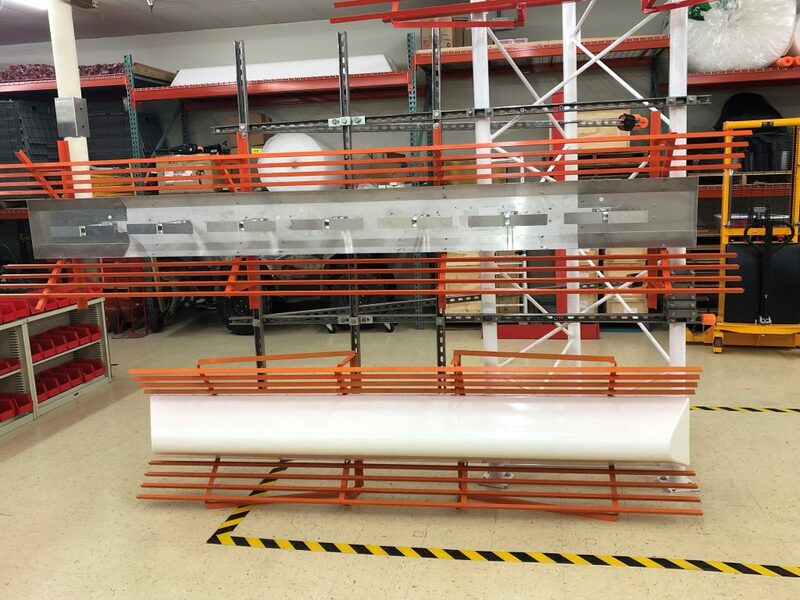 All of our Advanced ILS Antennas produce asymmetrically shaped and steered patterns to provide safer, smoother and more precise landings at airports wherever they are installed. 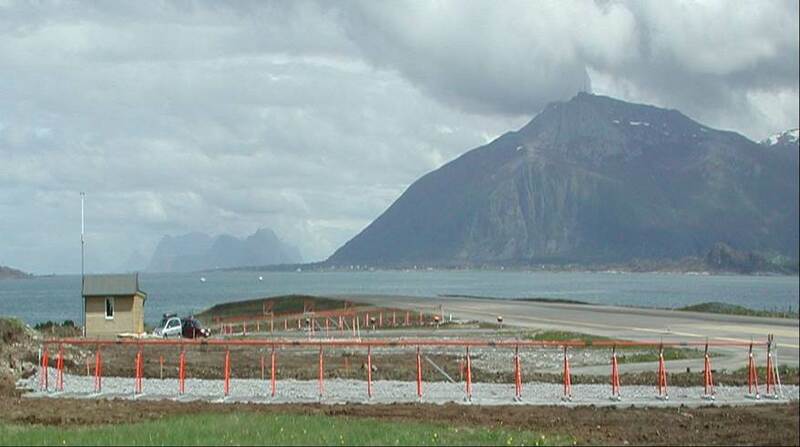 Secondly, Airport Master Plans and infrastructure projects of those airports utilizing our Advanced ILS Antennas will no longer be limited by current ILS Critical and Sensitive Area constraints. 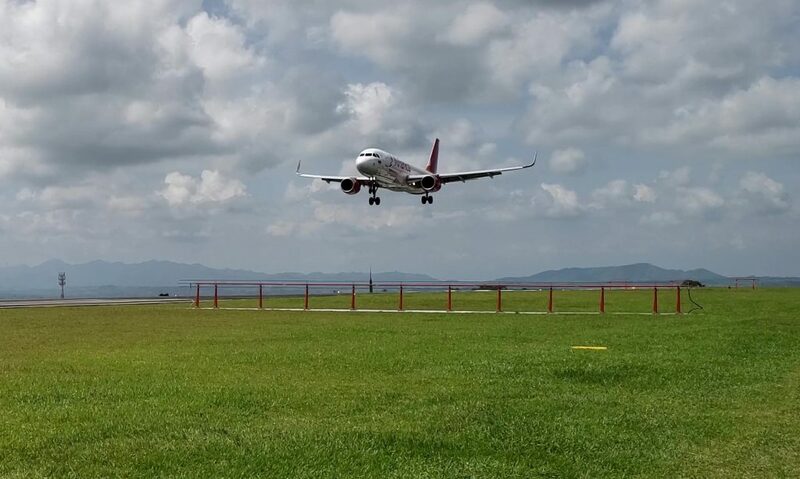 This means that airports will now be freer to develop for greater performance, based upon the most efficient use of physical space rather than limitations of any particular navigation system. When paired with Watts Antenna Company’s Advanced Model 201 Super Wide Aperture Localizer Antenna array, this becomes a more complete reality. We call this capability, Performance Based Developement (PBD).